As the amount of major sinkholes, bridge and tunnel collapses and train derailments increase around the world, the excuses and weak explanations are used over and over again stretching the public's credibility in our governments officials and so-called experts. In this article Nibiru Planet X Tunnel Collapse, Train Derailments, Sinkholes and More are Signs of the Polar Shift I will place the blame for all these events where it belongs, with Nibiru Planet X. Listing all of the excuses and explanations for these events would take up this entire article, suffice to say all of these natural disasters have one common denominator seismic activity. How long will the public have to continue to listen to these weak excuses before the so-called experts and government spokespeople make it official? Everyday either a new sinkhole appears, a train derails or a bridge or tunnel collapses, when is the government going to come clean and admit that the Earth's tectonic plates are moving due to the ongoing Polar Shift from Nibiru Planet X in our solar system. Surely by now the public has come to the stark conclusion that all of the natural disasters and geological events are not due to shoddy craftsmanship or human error. Here is a list of the events taking place world wide that are on the increase due to Nibiru Planet X and the Polar Shift. All of these events are due to tectonic plate movement in the areas the events are occurring, that are being ignored, barely mentioned or no connection is made to them at all by our local media and government officials. This kind of behavior by our government spokespeople, so-called experts and mainstream media has got to stop, the truth must be shared with the public. Japan is located in the Pacific Ring of Fire which has experienced an increase in large earthquakes, volcanic activity and tsunami's in recent years. As the tectonic plates of the earth continue to move due to the Polar Shift, even a small tremor will cause structural damage to bridges, tunnels, buildings and rail road tracks. 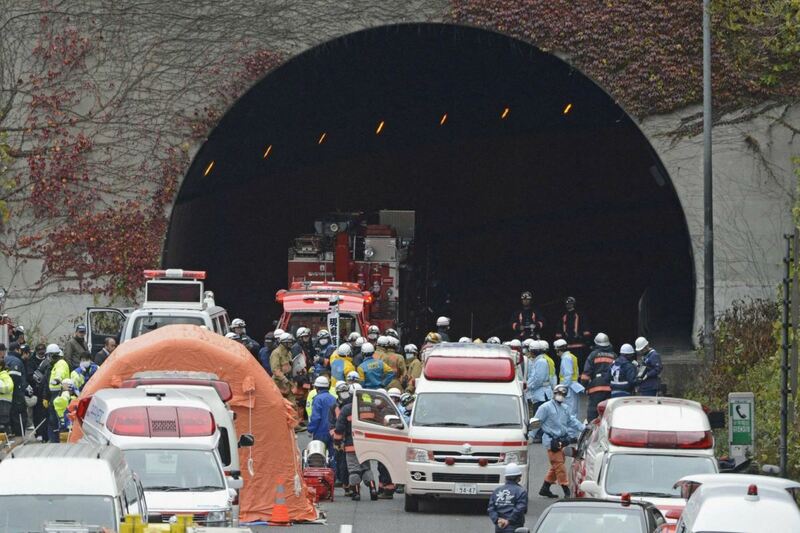 The reason for the recent tunnel collapse in Japan, of course is still under investigation, however what this common excuse means is that officials do not have to reveal an immediate explanation for the event to the public. This tactic allows government officials to neatly sidestep the real reason keeping it out of the public domain. When government spokespeople want to avoid releasing the real reason for any event they use this tactic, it prevents the local media from latching on to a 'story' and creates a scenario in which the public can be lead down the path of assumption. This is an all too common disinformation tactic when officials want to avoid telling the truth. When body counts get too high another tactic is to report that people are missing, this prevents the local media from reporting the large body counts. What is known about the incident is that roof panels of the tunnel collapsed sending huge concrete slabs and steel reinforcement girders crashing down on motorist. At least one vehicle caught on fire preventing rescuers from entering the collapsed tunnel to look for survivors. Executives for Central Japan Expressway Co. said the company was investigating why the concrete panels had given way. A check of the tunnel's roof in September and October found nothing amiss, they said. Only two months ago the tunnel roof was inspected and no structural damage was found. Three bodies were found inside the collapsed tunnel, while 7 remain 'missing'. The amount of train derailments globally is on the increase, as well as locally. 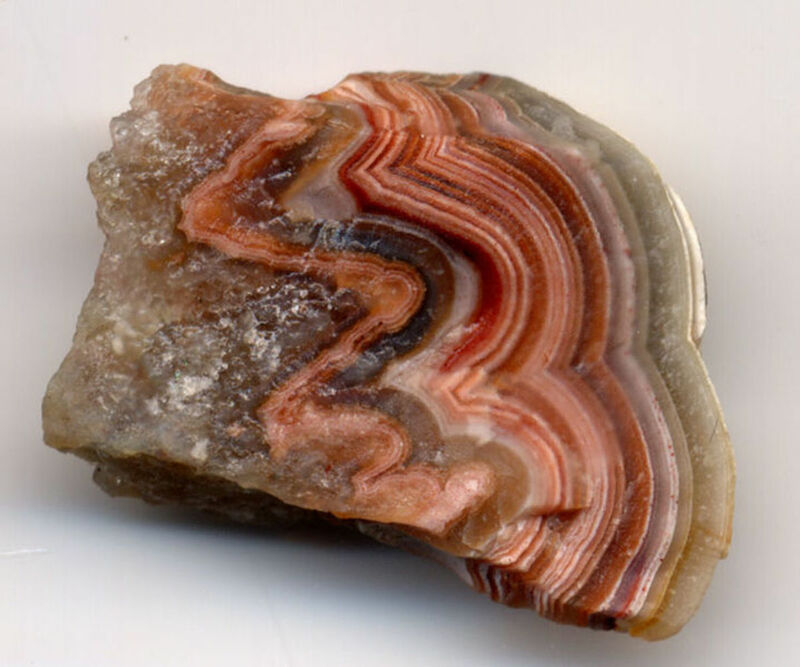 These events happen because as tectonic plate movement occurs it shift the surface geography. While the public is told that failed signals and human error are the reason for this 'accidents', the steady increase is more than enough evidence to raise a red flag. Below is a list of ten recent derailments locally and globally and the weak explanations used to describe them. 1. West Point, Kentucky • November 1, 2012 • A fire erupted from a train derailment near West Point, Kentucky and hundreds were evacuated. No reasons were given for the derailment however speculation is that a cutting torch used to separate the derailed cars may have caused the fire. 2. Ellicott City, Maryland • August 22, 2012 • Two women sitting on a bridge when the train derailed were killed, the reason for the 'accident' is still under investigation. Southworth said that a broken line in the air brakes apparently triggered automatic braking in each of the 80 coal cars, but he said it was unclear whether that caused the derailment or whether a flaw in the track was a factor. 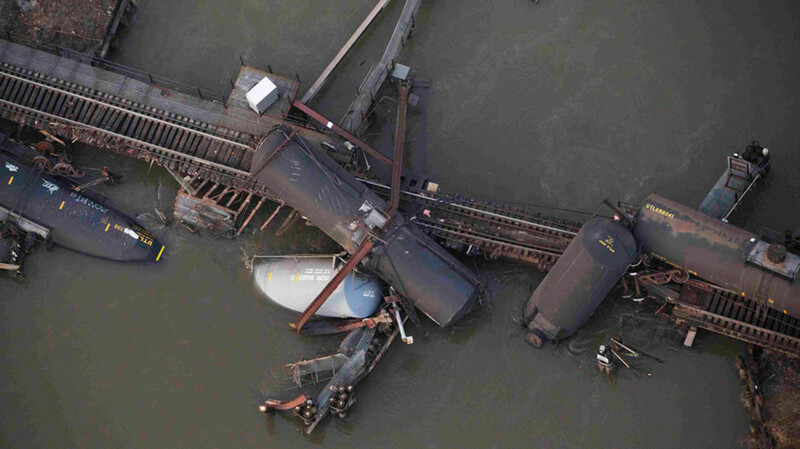 The train was carrying coal and 21 of the 80 coal cars derailed while the rest stayed intact atop the bridge. 3. Columbus, Ohio • July 11, 2012 • A train derailment near Columbus, Ohio causes a huge explosion seen 10 miles away. The tracks are visually inspected twice a week, the last being on the previous Monday, although NTSB officials did say that speed was not a factor no explanation was given. 4. Paulsboro, New Jersey • November 30, 2012 • A bridge over Manua Creek in Paulsboro, New Jersey collapsed causing a 84 car train to derail. The bridge had collapsed previously in 2009 and been repaired. 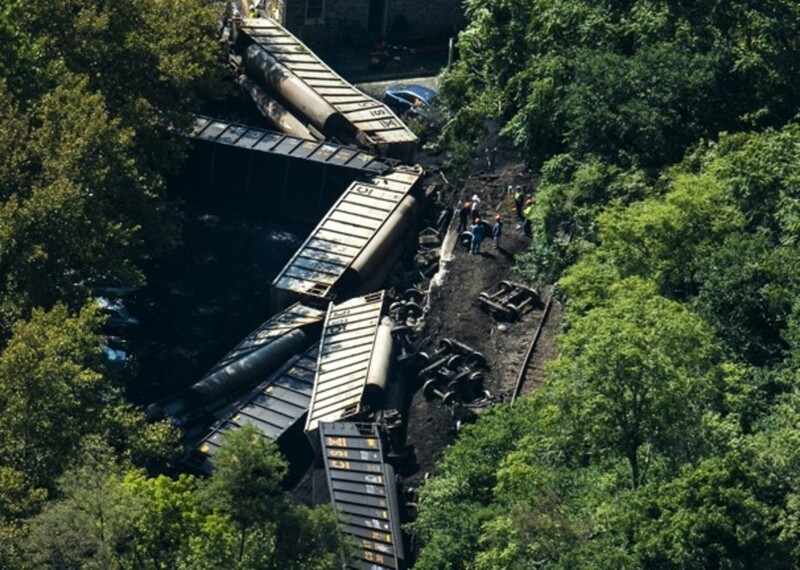 “Safety is the highest priority along our railways, and this incident requires a thorough investigation into the cause of the accident and any impact on the environment in the surrounding areas,” said Lautenberg, chair of the Commerce Surface Transportation Subcommittee, which has jurisdiction over rail safety. Yes, the bridge collapsed but what caused the bridge to collapse is deftly ignored, of course siting a previous collapse only further clouds the reasons behind the accident. 5. Ismay, Montana • August 6, 2012 • Sixteen cars of a 106 car freight train derailed in remote Montana and six of the cars exploded in a huge mushroom cloud seen for miles. Although speed was not a factor the cause of the 'accident' is still under investigation. 6. Perry, Oklahoma • September 27, 2012 • Nineteen cars derailed near Perry, Oklahoma investigators quickly arrived on the scene but no reasons were given for the 'accident'. 7. Dubuque, Iowa • September 12, 2012 • Again speed was not a factor as the train was traveling at ten miles an hour however no explanation was given for the derailment. 8. Burlington, Ontario • February 26, 2012 • Three employees of Via Rail died in the derailment of a passenger train near the city of Burlington, Ontario. Investigators said it will take at least a year to determine the cause of the 'accident,' how convenient! 9. Saudi Arabia • June 27, 2012 • A passenger train in Saudi Arabia derailed leaving at least 35 injured, the cause is under investigation. 10. West Highland, Scotland • June 30, 2012 • Although the derailment was blamed on heavy rains in the area that caused a mudslide what was left out of this explanation is that earthquakes and tremors also cause landslides. All of these trains were either carrying passengers or hazardous chemicals, which can lead to even more deaths besides the accident itself. Doesn't the public have the right to know that derailments due to the ongoing Polar Shift is a real potential hazard to train travel? The amount of derailments world wide is on the increase and yet the mainstream media simply ignores this real threat to world wide travel. 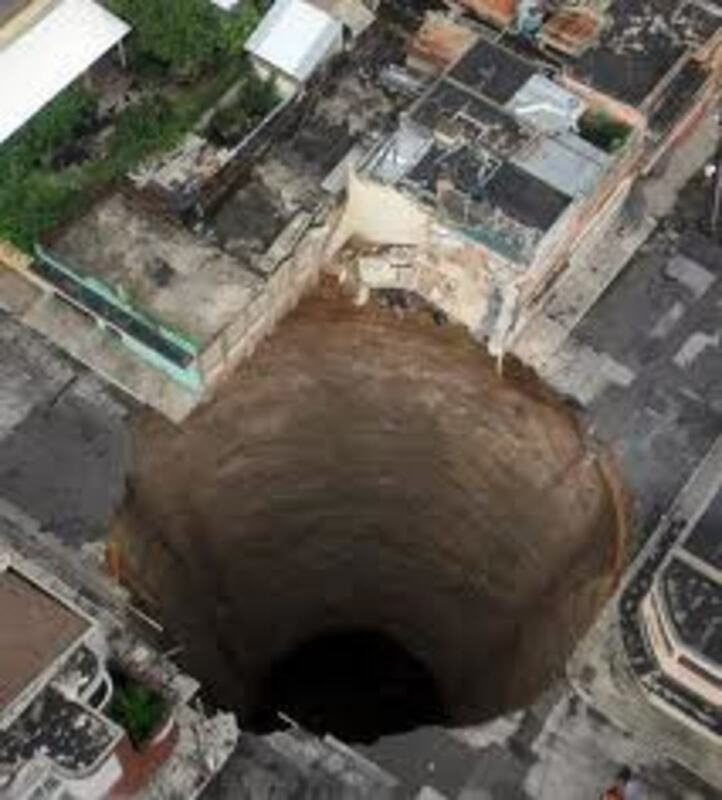 The amount of sinkholes world wide is on the increase again due to tectonic plate movement collapsing the ground under the surface of the Earth. While the mainstream media does report on this phenomenon the explanations for these events are rarely discussed. Guatemala sinkhole blamed on sewer system, even though it is 65 feet across and hundreds of feet deep, who writes this stuff? 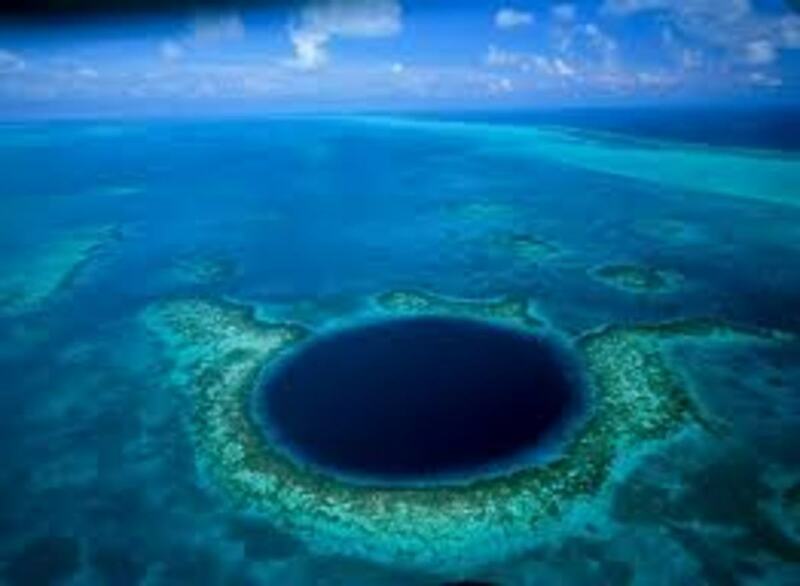 The Great Blue Hole near Belize cannot be blamed on any sewer system however according to scientist is the result of a collapsing limestone cave system. The Lisbon, Portugal sinkhole is famous for swallowing a bus, although the driver wasn't seriously injured officials blamed torrential rain for the collapse. The Winter Park, Florida sinkhole gets blamed on a leaky swimming pool which was above the collapse in 1981, Hmmm! Meanwhile the sinkhole in Mulberry, Florida in 1994 gets blamed on toxic chemicals dumped in the area, which is at least a little more creative. Years of zinc and lead mining in the area of Picher, Oklahoma is the reason so many sinkholes have developed in the area. 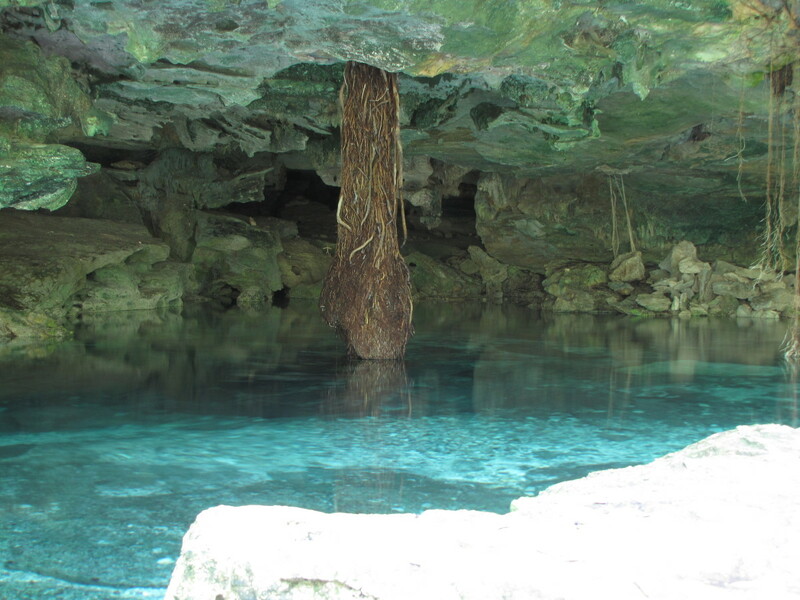 Ik-Kil Cenote, Mexico is world famous since it was discovered near the Maya site of Chichen Itza in Mexico's Yucatan Peninsula. 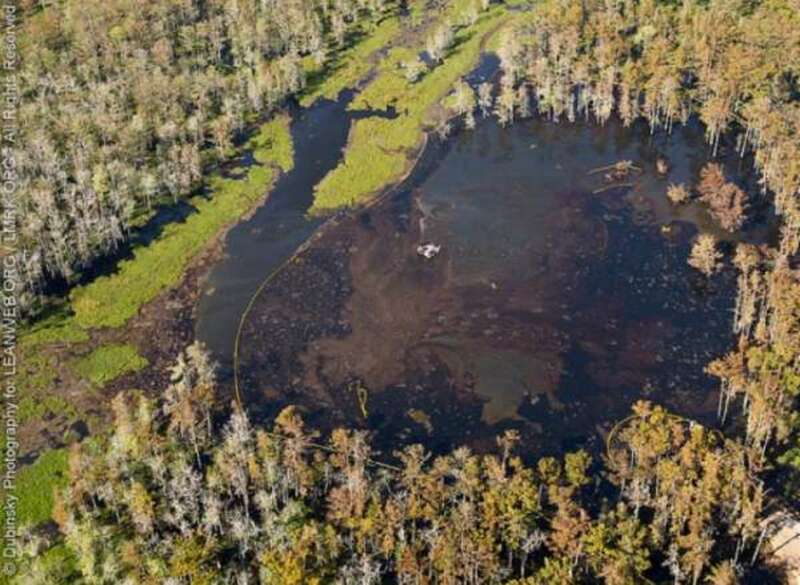 The giant sinkhole near Bayou Corne, Louisiana is getting a lot of attention in the news and the reason for its appearance is due to salt caverns in the area used for natural oil storage containers. Water waste gets the blame for the giant sinkhole that formed in Daisetta, Texas in 2008, this sinkhole 900 feet wide 260 feet deep. The most recent sinkhole getting some news coverage is the one that formed near Dover, Ohio which is 1,200 feet wide and is blamed on dredging for sand and gravel by a local company. While all of these sinkholes have 'reasonable' explanations tectonic plate movement is not mentioned as viable reason for their existence. The most obvious reason for mudslides is ground saturation due to rain (or they would be labelled landslides) however what is left out of the explanation is what triggers the slide in the first place. This is common tactic when trying to avoid mentioning earthquakes, tremors and tectonic plate movement. Yes folks, mudslides and landslides are on the rise also due to the ongoing tectonic plate movement world wide. These events rarely get mentioned unless of course they affect the public directly, by covering a road or derailing a train. Again I have compiled a list of land and mudslides that have made the news recently. Perhaps the most infamous landslide is the one in Yunnan Province, China that buried 18 school children. 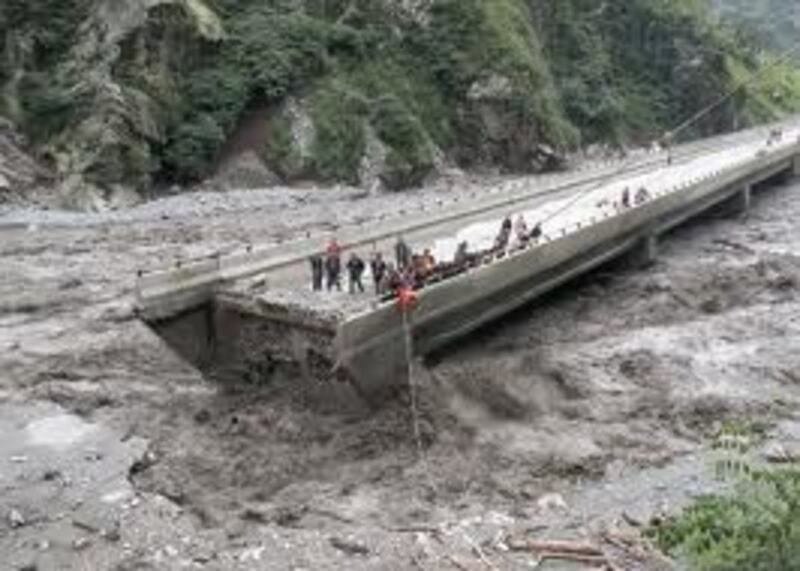 Landslides and flash floods in the northeastern states of Sikkim and Assam, India have claimed the lives of at least two dozen people and affectively cut this region off from the rest of the country. 106 deaths in Bangladesh have been blamed on recent flash floods and landslides, mostly in remote villages with poor roads, which have made rescue difficult. A huge landslide in the village Bunamulembwa, Uganda have killed close to 100 people according to villagers trying to rescue those that were buried. A remote area of the Hindu Kush in Afghanistan buried over 20 houses after a large earthquake (5.4) struck the area, as amy as 100 people are missing according to The New York Times story. 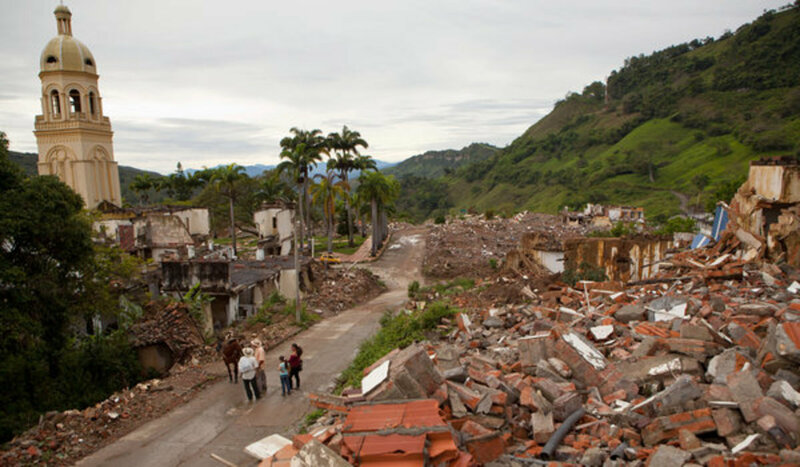 Gramalote, Columbia escaped a potential huge loss of life when a slow moving mudslide (13 feet per hour) buried the town. The slow descent allowed villagers to be evacuated ahead of the destruction which buried the town of more than 2,900. The Mount Lituya landslide in Alaska has received national attention due to its immense size (5.5 miles long) and the fact that it broke off a mountain and descended into the valley below. These are just a few of the hundreds of land and mudslides reported this year throughout the globe. My point for mentioning these is to link these to the other numerous geographical events that are happening on a global scale so that my readers can get a glimpse of the increase in tectonic plate movement. 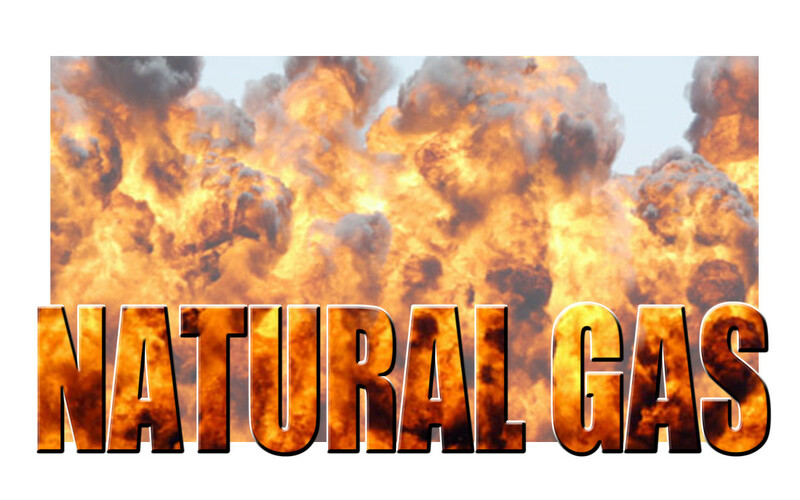 Although not nearly as popular in the news as sinkholes or train derailments, the amount of natural gas explosions are on the rise, also. Of course the most common excuse for these explosions are human error, faulty equipment and aging pipelines, however what is never mentioned is tectonic plate movement, tremors or earthquakes in the area. Springfield, Maine • November 23, 2012 • Blamed on human error as a utility worker was using a metal probe to test for leaks and drilled through a high-pressure gas line. Indianapolis, Indiana • November 12, 2012 • Although the cause of this massive explosion has not been determined homicide has not been ruled out as two people were killed in the initial blast. Fort Lupton, Colorado • August 29, 2012 • This explosion happened at a natural gas drilling rig killing one man injuring three others. San Bruno, California • September 10, 2010 • This explosion in 2010 killed eight people and destroyed 38 homes and is being blamed on cost effective measures from downgrading gas leaks. Seattle, Washington • September 26, 2011 • Two people were severely burned when their home exploded in a massive fireball blamed a natural gas leak. Bergen County, New Jersey • November 20, 2012 • Part of the Transco natural pipeline that runs from the Gulf Coast to markets on the eastern seaboard exploded April 9, 2012. Susquehanna County, Pennsylvania • March 30, 2012 • This explosion once again is blamed on a miscommunication between the owners of the pipeline Williams Partners and the Pennsylvania Department of Environmental Protection. Glouster, Ohio • November 16, 2011 • This explosion in rural Ohio destroyed three houses and a barn was at least admitted was due to a landslide in the area. LaSalle Township, Michigan • March 22, 2012 • No one was seriously injured when a house exploded knocking a 77 year old woman off her front porch. 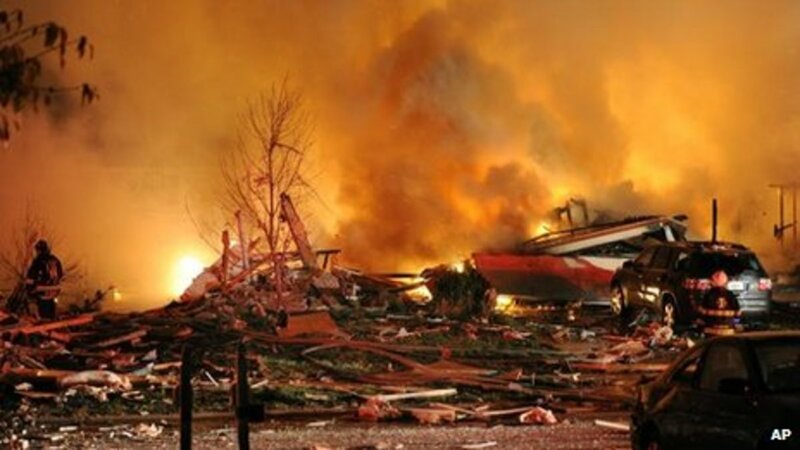 Prairie Village, Kansas • March 18, 2012 • Neighbors of a home that exploded March 18, said they could feel the shock wave of the blast blocks away. Evidently the US Media isn't able to add up all of the hundreds of natural gas explosions nationwide and give us a comprehensive report as to why so many natural gas explosions are happening. The reasons seem pretty obvious when added to the increase in sinkholes, train derailments, landslides and other geographical events due to increased tectonic plate movement. I have written many articles chronicling Flooding, Shipping Disasters and Building Collapses in the last year and will not go into detail here, by following the links provided one can read about them in their entirety. 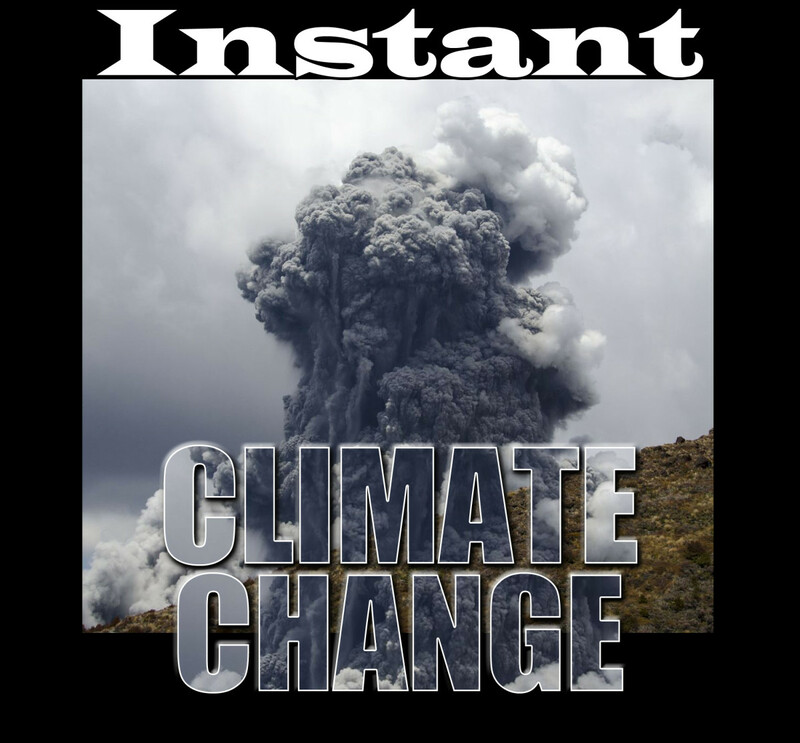 I will mention however the recent Forest Fire in Estes Park, Colorado to show that our severe climate change due to the increase in the Earth's Wobble is now creating events that did not occur in the past. Although forest fires in Colorado are a regular event during the summer months, they rarely happen during the winter due to the large snowfall in the region. Forest fires globally cause a rise in carbon emissions by destroying trees that can absorb them and creating environmental pollution released into the atmosphere. Forest fires not only speed up the greenhouse gas affect but also require large amounts of water to put them out. In a time of increasing global drought these kinds of natural disasters can significantly increase water shortages. What is important to realize is that as the tectonic plates continue to move due to the magnetic influence of Nibiru Planet X has on the planet Earth, more bridges used by trains and automobiles will suffer from the adjusting geographical surface. Obviously one of the reason officials have not been more forthcoming to the increase in bridge collapses is the wish to prevent the public that use these structures on a daily basis from panicking . Since the science of predicting earthquakes is problematic at best they hope to keep the infrastructure running smoothly until the obvious can no longer be denied. This article Nibiru Planet X Tunnel Collapse, Train Derailments, Sinkholes and More are Signs of the Polar Shift is an attempt by the author to pull all of these events together in one format so those that don't live in areas of the country or planet prone to these types of disasters can have a complete picture of the magnitude of the tectonic plate movements. Listing all of the Bridge Collapses globally would be rather redundant at this point however a simple search will reveal the huge increase in these events. 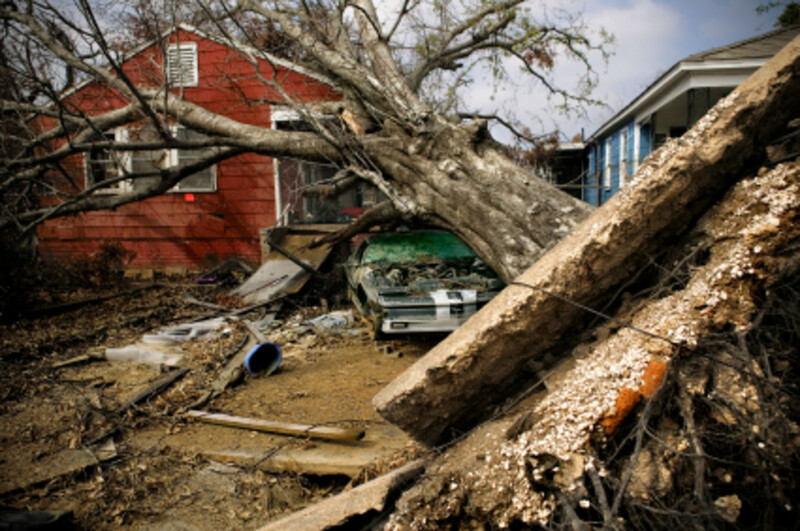 Do you feel our government and media have been negligent by not informing us of the increase in natural disasters? No, I have been adequately informed. I wrote this article as a way of bringing the many different affects Nibiru Planet X is having on the Earth, together into one cohesive format. While researching the material I was stunned to learn that so many natural gas explosions have happened in our country in the last couple of years. I learned that mud and landslides have tripled in the last ten years, that train derailments are happening far more frequently than is being reported and that sinkholes are almost a daily occurrence world wide. I was woefully unprepared for the sheer volume of these events just in the United States alone. When you add up all of these natural disasters happening world wide the numbers are truly staggering. Humanity is facing an epidemic of natural disasters on a scale never before chronicled in our history. How our government officials can remain quite and ignore this global cataclysm of nature is really a crime against all of humanity. To contemplate the huge volume of refugees being created daily from these events makes one realize just how evil The Powers That Be truly are. 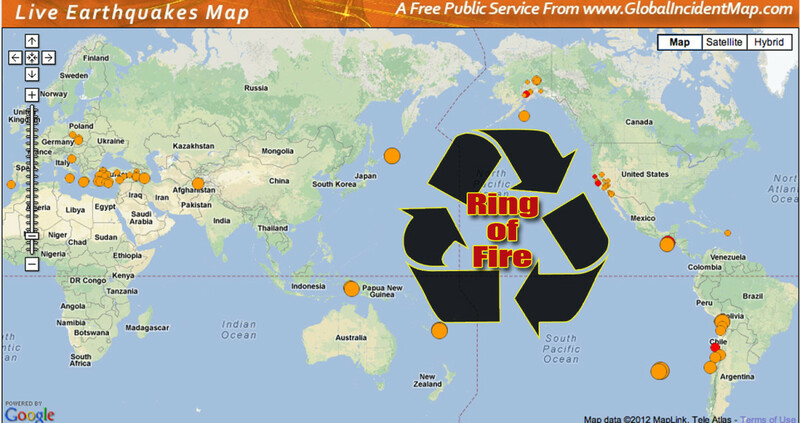 Soon the island countries in the Ring of Fire will become nations of boat people, with Australia and New Zealand closing their borders these hordes of refugees will literally have no place to go. What is even more frightening is that these events are increasing daily, as droughts and extreme weather continue to destroy crops, food and fresh water may soon become more valuable than gold. It is hard not to panic considering the frightening implications the increase in these natural disasters portend. I think the most important thing any of us can do to help each other is to ensure that everyone becomes aware of how these events will change our lives in the near future. Simply by sharing information, getting the word out, spreading knowledge of these events with friends, family members and fellow employees it will allowing others to become aware and prepare. If our governments won't warn of us the sheer volume of these events then it is up to 'We The People' to Getter done. In this article Nibiru Planet X Tunnel Collapse, Train Derailments, Sinkholes and More are Signs of the Polar Shift I have tried to do my part to inform the public. I hope and pray that all who read this share the information with others and get the word out, everybody deserves the chance to be prepared. Good and hopefully you can share them with friends and family to get the word out. Sorry, I couldn't resist, although it is kind of funny in a sick twisted way! So did you want to live forever, they probable just thought you were wasting valuable oxygen, stop whining and die already. The GOV took my healthcare i F+++CKING HATE THEM!!!!!!!!! I suspect you are right as it is now being used world wide to cover up the Pole Shift. Hey Blue, I agree with your definition. Look forward to the next hub! That is why it can be seen in infrared, it only looks like a cross because of the dust cloud and moon swirls around it. 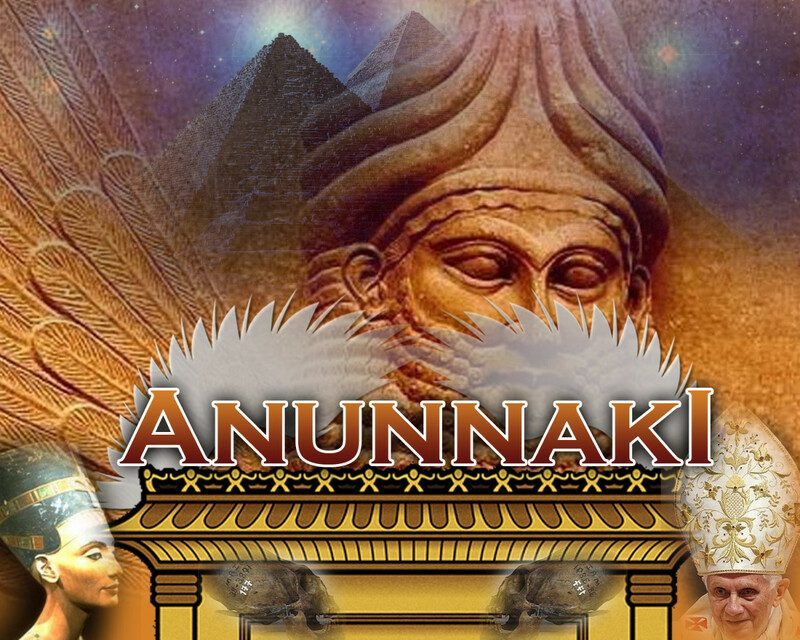 It is a mini-solar system of planets (6 or 7), Nibiru being the planet with the Annunaki on it. Nibiru is supposed to red or a red glow and looks like a cross. If you like this article you will really like the next one as it will reveal why so many try to find ways to show that Nibiru Planet X can't possible be here, now. Social psychologists call it cognitive dissonance, I call it conditioning to have contempt for anything that can alters one's reality prior to investigation. 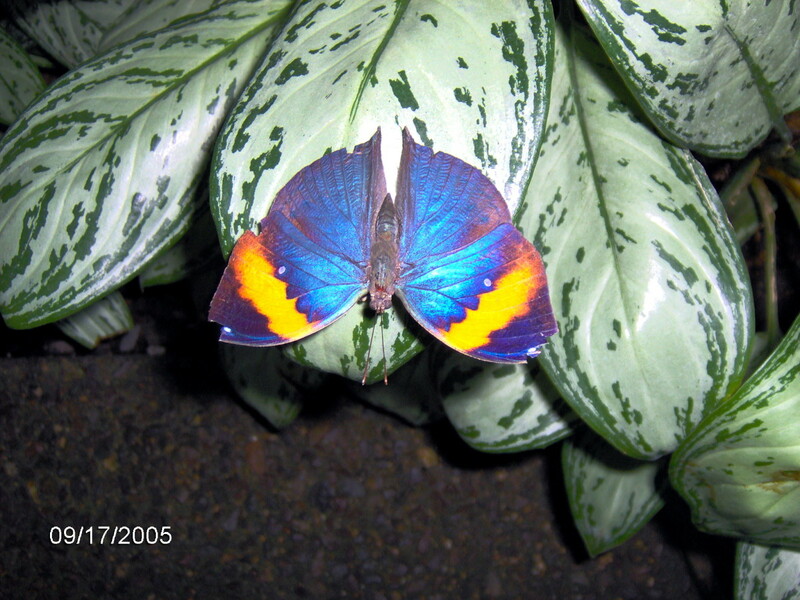 I will give you a hint . . . Bopha! and scroll down to the bottom for the Bob Dean interview. I will try to find you a link however the Project Camelot interview with Bob Dean mentions it. 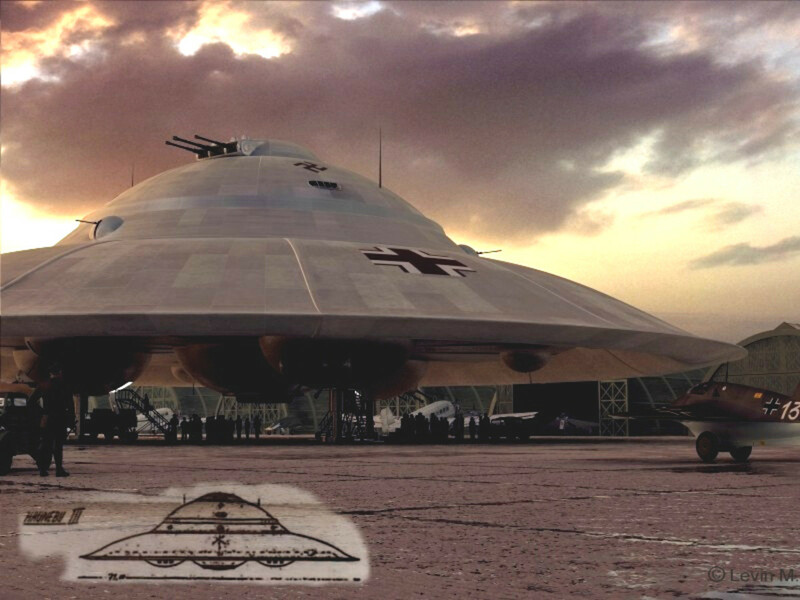 I have read and heard about it many times from a wide variety of sources, nothing new, the US Government is always trying to discredit anyone that is too close to the truth on Nibiru Planet X just look at what Zeta Talk has gone through. Yes, the 12th Planet was written in 1975 when no one was too concerned about it, NASA didn't discover Planet X officially until the early 80's. The Lowell observatory was created specifically to look for it in the early 1900s. Hell, there is some evidence the Founding Fathers were aware of it (read The Source Field Investigations by David Wilcock) when this country was started. His last book he was forced to change the dates on it so as not to panic the public, common disinformation tactic by TPTB to maintain control and be the ONLY source of info. You have to remember after NASA's announcement to the World TPTB went into cover-up mode and they have done a good job. Immanuel Velikovsky wrote about it in the 50's (Worlds In Collison), also The HAB Theory by Allen W. Eckert comes right out and talks about it openly, of course in novel form. The 12th planet is the first book....the End of Days is the last. You may also look to the Jewish calendar for a timeline which is still based on ancient time vs Christ era. Remember every 3600 years.... the Jewish Calendar is currently 5773- so you are looking at another 1427 years. I haven't heard about any government coercion. Which government? When? Do you have a resource on this? If you go back and read the 12th planet Zitchins estimation is only off by 7 years not a thousand. What you have to remember is right before his death due to government coercion he recanted everything he had written for fifty years. According to his wife he was threatened into recanting for fear his family would be harmed. As far as the video goes I have proved his method works to my satisfaction and got the same results. You can put a business card over the sun and still get an image through the business card, so no I would have to disagree, you will still see it. Look at the card it isn't opaque you can clearly see the letters through it from the front side, so of course a second sun will shine right through. However the proof is in recreating the experiment so don't take my word for it, do it yourself. 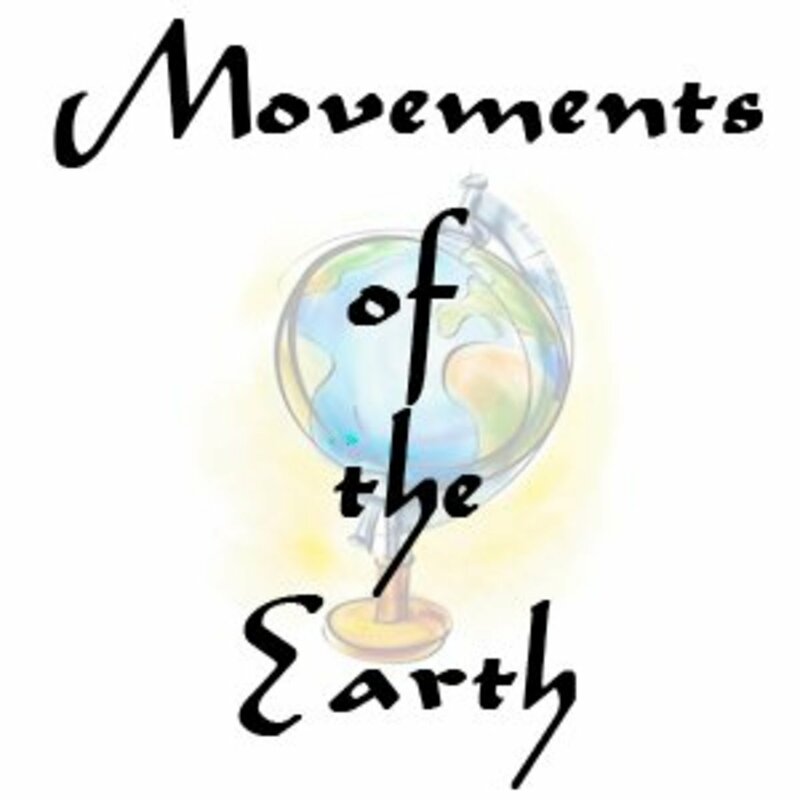 Thanks for reading, the sheer amount of events occurring due to earthquakes (Polar Shift) is truly staggering, this article is to encourage others to seek the truth on their own. And take a look at the video at 2.06. It looks as if he has the entire lens covered with his valet ticket but you can still see the bright dot. Shouldn't it be gone? It certainly isn't as bright as the sun and the valet ticket covers it.